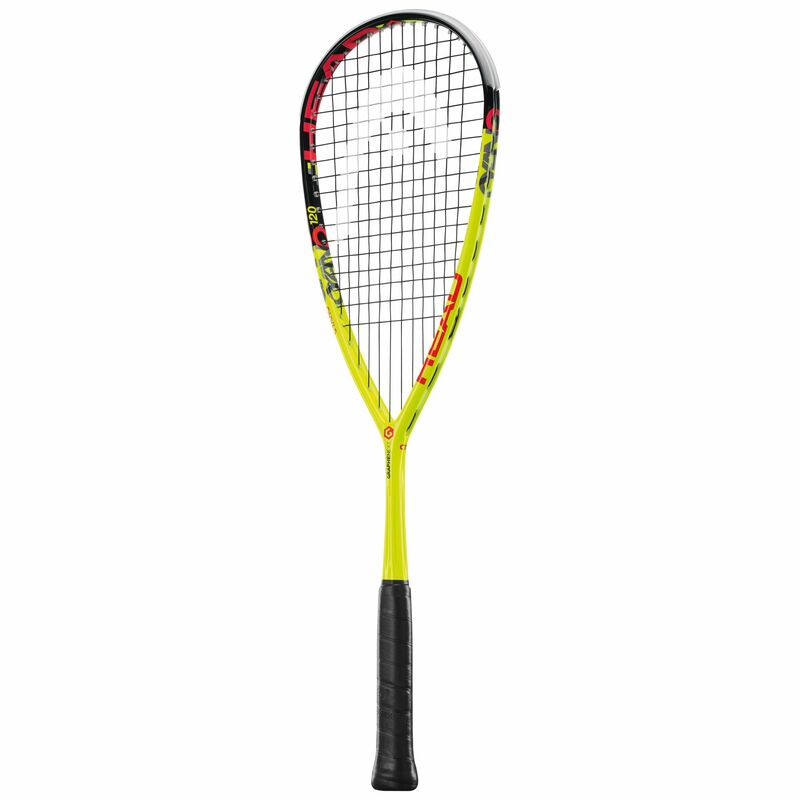 The Head Graphene XT Cyano 120 squash racket is made to increase your power and quicken your reaction time. 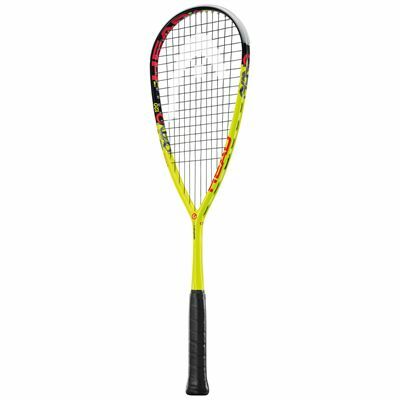 This racquet is ideal for attacking players and features Graphene XT technology that works by distributing weight better so that you can swing faster and hit with increased power. 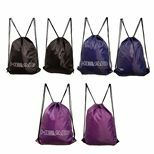 The head is a good 77.5in2 (500cm2) size and Corrugated Technology 2 (CT2) in the throat gives you more explosive play. The weight of the frame is 120g (4.2oz) and it has a head heavy balance. 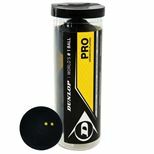 This quality racket is delivered strung with a Perfect Power string in a 12x17 pattern and includes a full protective cover. for submitting product information about Head Graphene XT Cyano 120 Squash Racket We aim to answer all questions within 2-3 days. for submitting product information about Head Graphene XT Cyano 120 Squash Racket. We aim to answer all questions within 2-3 days. If you provided your name and email address, we will email you as soon as the answer is published. Nice sweet spot and balance on these rackets. The line is not new but at 2 for under £100 with a code they are cracking value. The strings went pretty quick, get some better ones in for best results. Service was spot on. Sometimes you just know when a racket is right and this one is 'right!' After borrowing a mates, i decided to buy my own. It is really light but still generates great power. I play better with it than without it. A very good buy. Very happy with the racket. Came in record time ordered at 11am and I was playing with it the following day. Very light and well balanced. Great value. 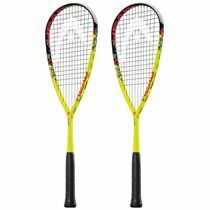 When initially looking for a racket to buy online I noticed I couldn't find a single review of this one anywhere so I'm hoping this will help someone make a decision on whether this would be right for them. I wen't from a heavier racket before (135) and switching to this I can say that I certainly have much more control over my shots. One thing you will notice is a lack in power when compared to heavier rackets BUT the positives of this racket far outweigh the negatives and it has definitely helped improve my overall game. As usual super speedy delivery and fantastic service by Sweatband. for submitting product review about Head Graphene XT Cyano 120 Squash Racket.